Beautiful furniture is the foundation for any interior setting. Our Kravet Furniture collection represents the timeless style and quality that is our signature. We offer customizable upholstered pieces for every room in the house, from upholstered beds to mahogany dining tables and everything in between. Paired with our vast selection of Kravet fabrics, these pieces are meant to last a lifetime, with an eye towards sustainability and responsible manufacturing process. Our wood is certified by the Forest Stewardship Council and our springs and coils are made from recycled metals. 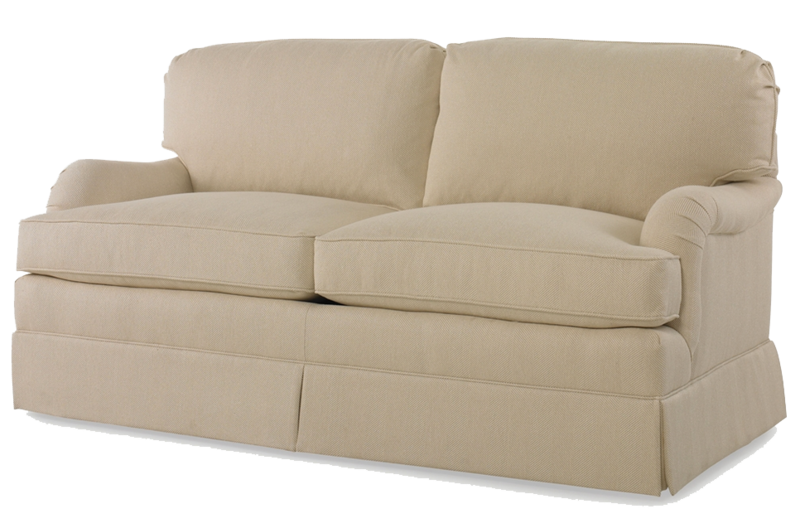 We offer many options for cushions, including soy-based products for reduced petroleum usage. Mannerist is a modern collection featuring sleek exposed frame chairs and bar stools, as well as Lucite and chrome occasional and side tables offered with a variety of stone and dyed wood tabletops. These accent pieces offer versatility and the opportunity for endless finishes and materials to create your own statement in any room.